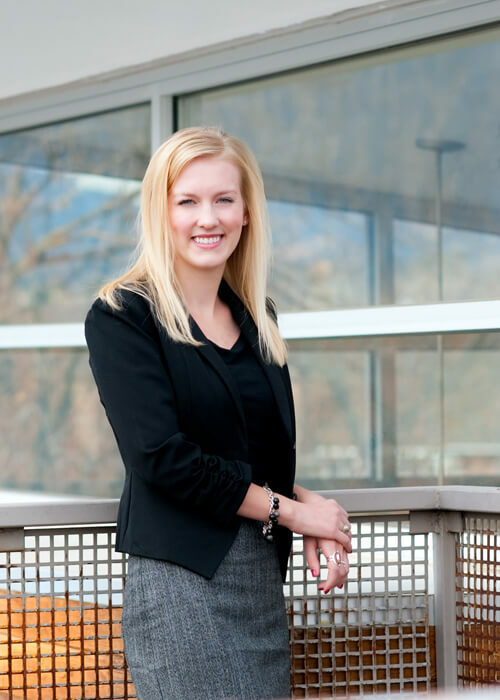 Katie Whitford is a long-time resident of Colorado Springs, growing up in the Mountain Shadows neighborhood and attending William J. Palmer High School. In May 2013, she graduated from Kansas State University, with a Master of Landscape Architecture from the College of Architecture, Planning, and Design. During the 5-year program at K-State, she held a summer internship at N.E.S. Inc., then returned to the firm after graduation. Katie enjoys traveling, golfing, and working in her garden. She is excited to be back home in Colorado Springs, working on a variety of design projects that enhance the community.